Arundhati Roy writes in the dedication page of ‘The Ministry of Utmost Happiness’. And what can console in a better way than berries and plums of the summer and rains for breakfast on a Sunday morning. A bowl of ripe jamuns and kokum juice soaked overnight is just like Roy’s writing, pungent and poignant. I began this book with a presumption that some weekends and reads especially when it is after two decades, they are truly meant for shattered stories. I read ‘The Ministry of Utmost Happiness’ like a perseverative reader determined to understand the intent of Roy’s words. What clearly stood out for me was the fact that there is no middle ground when it comes to having an opinion on this second work of fiction of hers written after two decades. You either like or dislike. There are very few writers who go beyond prose or poetry, between heights and depths of life and living. A lot here depends on the reader’s intellect and interest on many issues and events that have shaped today’s India, so if somebody reading the book does not feel connected I rather not blame the writing. Of course the plot lacks linearity and is greatly influenced by her viewpoints which can be interpreted in a hundred different ways. The incidental mentions of the you-know-who people leaves us with a chuckle, not for the humour but for our own lack of concern and action. I am impressed by the distinctiveness of this book for two reasons. Firstly the theme is absolutely haphazard, like scattered pieces of a very difficult jigsaw puzzle which can never be solved or fixed. The characters and events are like tiny motes of stardust in the same sky, connected nevertheless. Every issue of political, social and more so everyday significance talked about directly or indirectly oozes out a strange kind of individuality parallel to the author's thinking. Secondly the idea that nothing should bring down or berate anybody’s or anything’s existence; no species, no nationality, no gender, no caste, no status, no education, no belief, no religion, no occupation, no upbringing, no law of the land, no establishment or no other human, that by itself was thought provoking and impressed me greatly. Her description on many issues, particularly the part on martyrdom has left me transmogrified. We live in a world that makes us as well as breaks us. The breaking is what we end up focusing on. One thing’s for sure. Call it anti national. Call it dissident. Call it wail. Call it bestseller. Call it exceptional. Call it much awaited. It really does not make a difference. 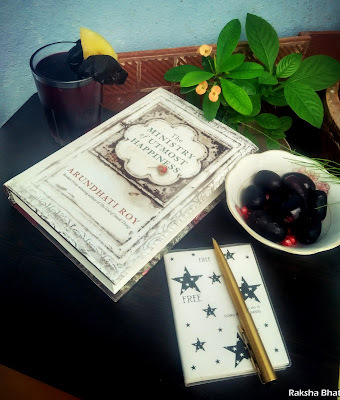 Call it ‘The Ministry of Utmost Happiness’ and read it, that’s all that matters. Take a stroll on the 12th main road in Rajajinagar of Bangalore and a waft of sweet baked scent will drag you to the legendary bakery of OG Variar & Sons located in an inconspicuous corner near ESI Hospital. 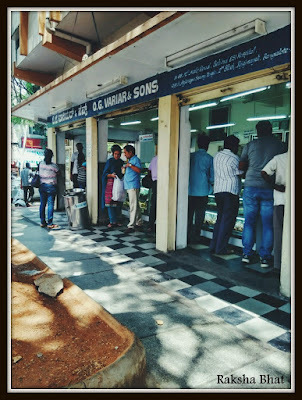 Govinda Variar, a native of Kerala is the founder of this place who used to bake at night with rented ovens and sell them during the day in Guttahalli. 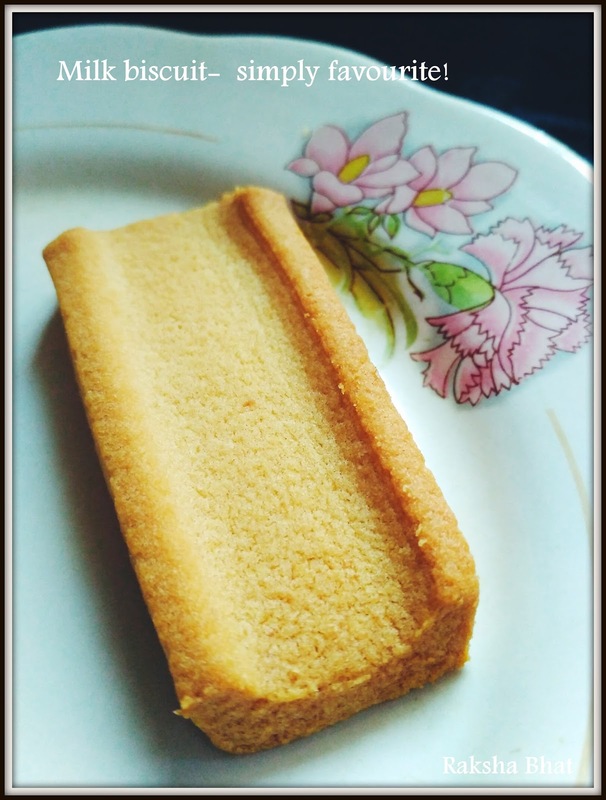 Eventually he opened a bakery in Rajajinagar in 1955 and the popularity kept growing. They also have a branch near Dhobi Ghat on Chord Road. The aroma in fact defines the traffic junction, that’s the only thing that makes waiting for the signal to turn green bearable. 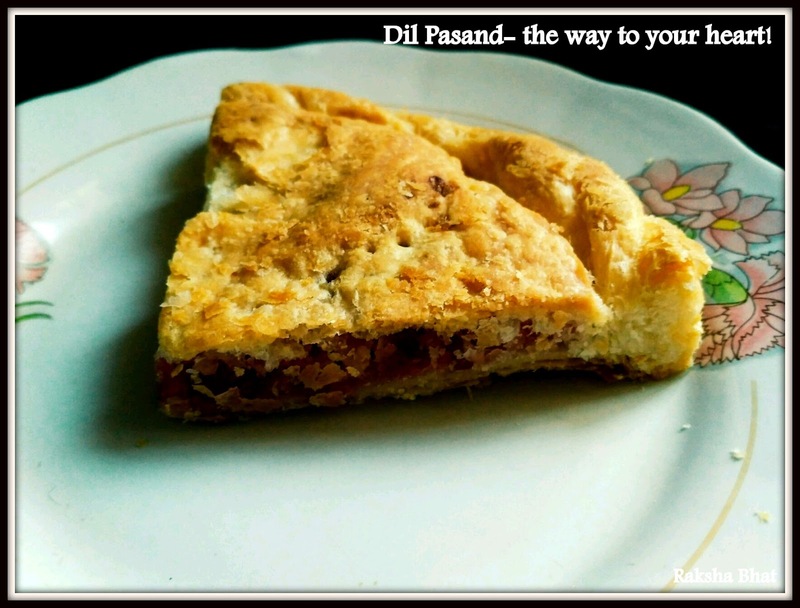 Nothing in the world matches the yumminess of their Dil Pasand laden with all the tutti-frutti and coconut or the perfect puffiness of their Veg Puff with the right amount and kind of vegetable stuffing. 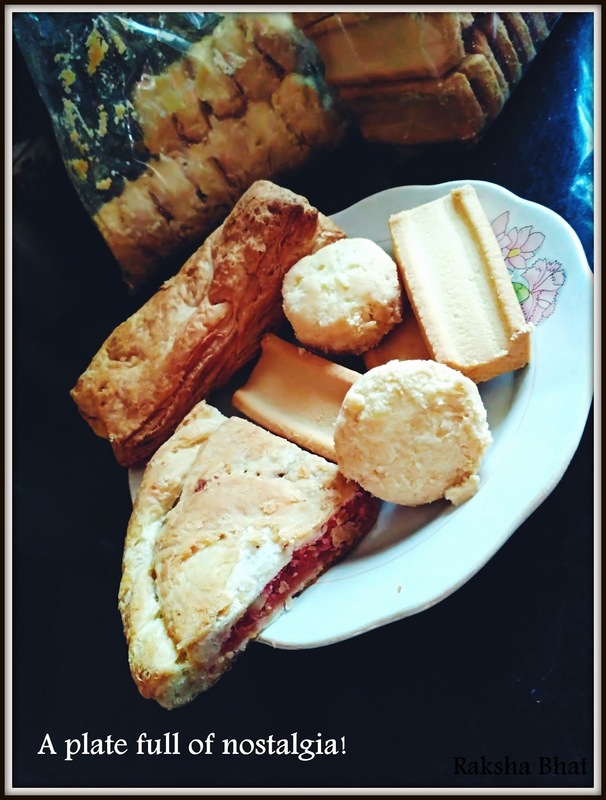 The ever loyal customer base of these bakers par excellence will agree with me. 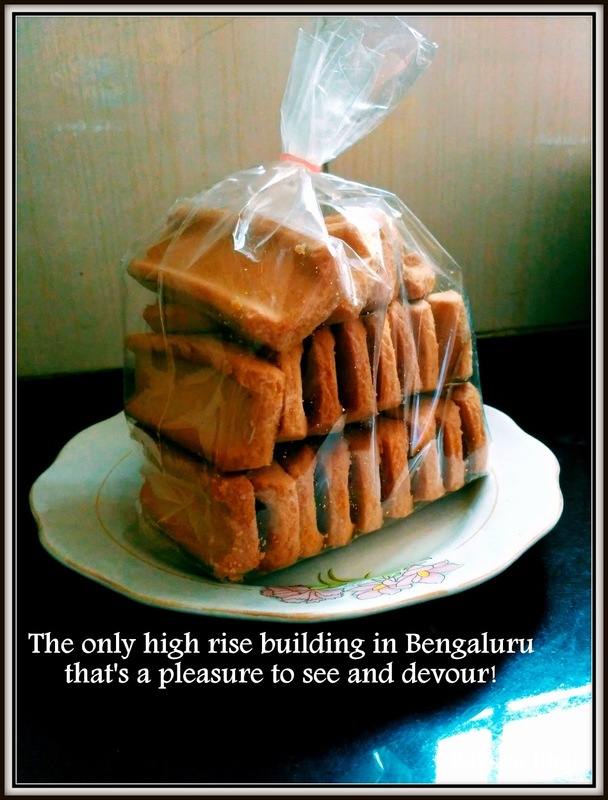 Their range of biscuits and fresh breads are a must try. 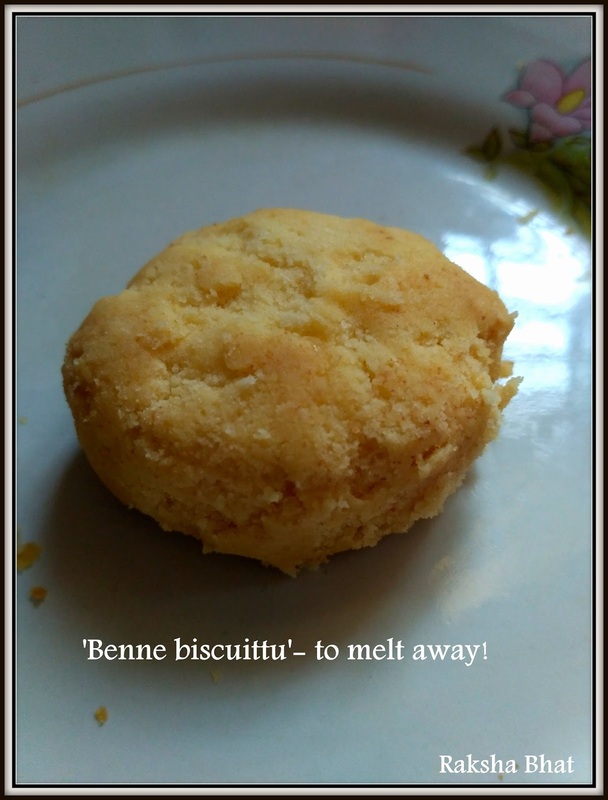 Fortunately they do not use any preservatives or colouring substances. A team of the most cordial men clad in white will attend to you one by one, mind you there maybe serpentine queues while their signature items like milk biscuits, ‘benne’ biscuits and ‘khara’ biscuits fly off the shelves when they are still warm from the oven. Transactions for the ladies are easier here; we have a separate ‘Ladies Counter ‘to attend to our orders. I remember Appa asking me to stand at that particular counter so that we could get our order faster. There was a time when people used to buy these items from the bakery in modest amounts. These were small luxuries of life which were brought home only on special occasions, if brother or I wrote our exams well or our cousins were visiting home. Today I saw some pistoriophiles at the counter buying biscuits and cakes in kilo grams! One of the most exceptional things about this place is its originality. No matter which day of the year you go their biscuits, breads and cakes taste remarkably the same. Therefore binging on them might not be good for health as Govinda Variar himself opined once but trying them is definitely a must! Today I literally walked down the memory lane and got a lot of their goodies home.